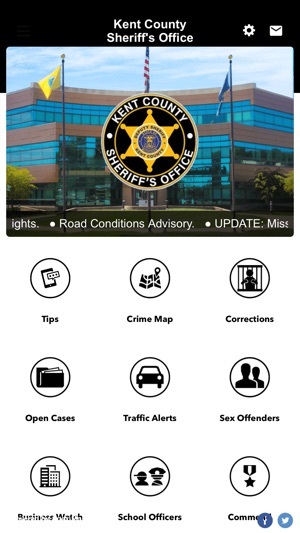 Welcome to the iOS app for the Kent County Sheriff's Office. 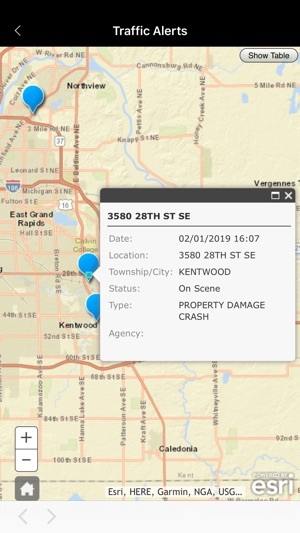 The Kent County Sheriff's Office app allows users to report issues or concerns directly from your iOS device with photos! There are useful links for community resources, crime prevention, and on-line reporting!